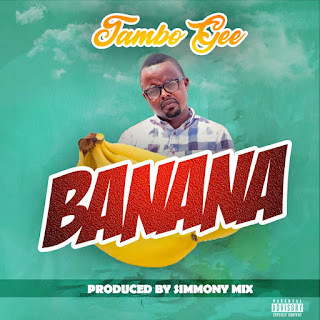 Tambo Gee has landed himself on the street of Ghana with his classic afropop tune call Banana. A superb tune that can put u on your feet and its produced by Simmony Mix. This artist needs no introduction because of the style he brings on board.